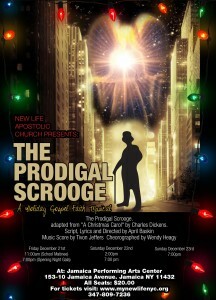 Home / Get your Prodigal Scrooge Tickets Now!!! ← Updated: Student & Young Adult service was Great!! Get your Prodigal Scrooge Tickets Now!!! Tickets for the Prodigal Scrooge are now available online. Go to http://mynewlifenyc.org/outreach-dramatically/to get your tickets now.